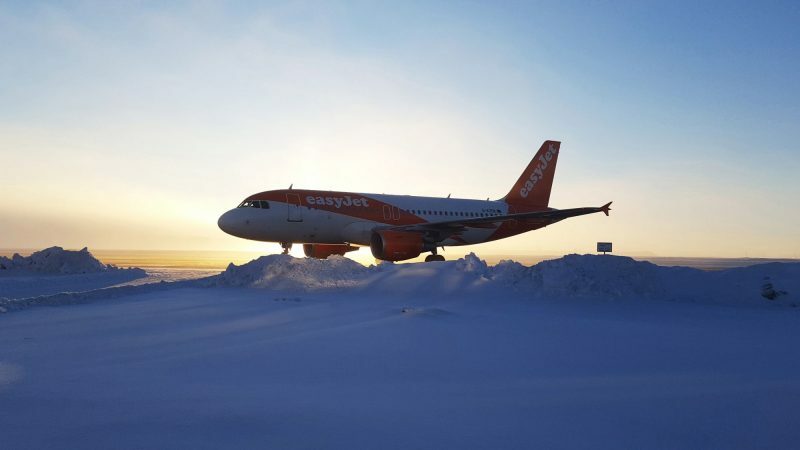 EasyJet has announced they are putting seats on sale for all flights for almost all of next winter this Thursday 11 April 2019. 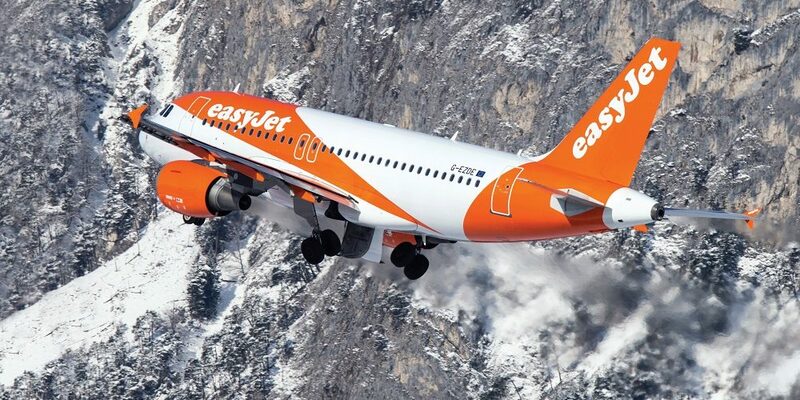 It’s the earliest the airline has out tickets on sale, some almost a year ahead, as they’ll be bookable from the end of October this year right up to 28th March 2020. There is likely to be high demand as soon as tickets go on sale for good timers on busy dates on peak routes, such as Geneva flights for the February half terms, as well as around New Year and Christmas. Tickets are expected to go on sale between 6am and 7am on Thursday. The airline says it will be announcing some new routes for next winter on Thursday.